which includes postage and handling to anywhere in the world. Click on the button below NOW to pay by PayPal. You can also pay by direct bank transfer. 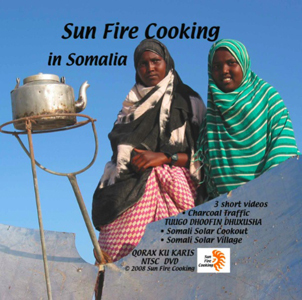 Please notify us by email sunfirecooking@yahoo.com if you pay by this method. 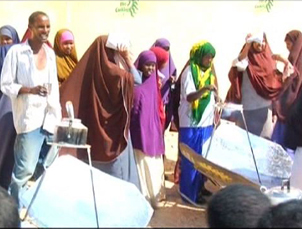 Watch a colourful variety of people in Bosaso having fun and using their solar cookers at a giant cookout. 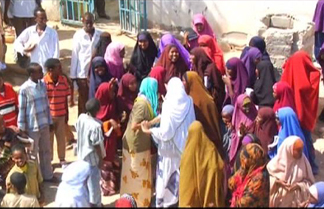 The village of Bender Bayla lies on a spectacularly beautiful bay on Somalia's Indian Ocean coast. 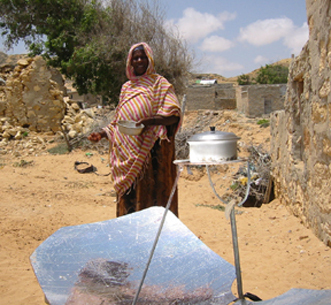 It is the country's first solar cooking village.